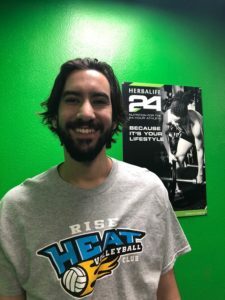 Join us at the RISE and get fit in 2018 & Beyond! Fun workouts that will push you to achieve your fitness goals! All ages and fitness levels welcome – including children!